Large. Ø 15 cm, width 2 cm, weight 2 g.
Small, double. Ø 8.5 cm, width 2.5 cm, weight 2 g.
Large, double. Ø 15.5 cm, width 3.5 cm, weight 4 g.
Stars made of spruce shavings. The first stars of this type were made when Christmas decorations like precious nuts or apples were not affordable for the average person. 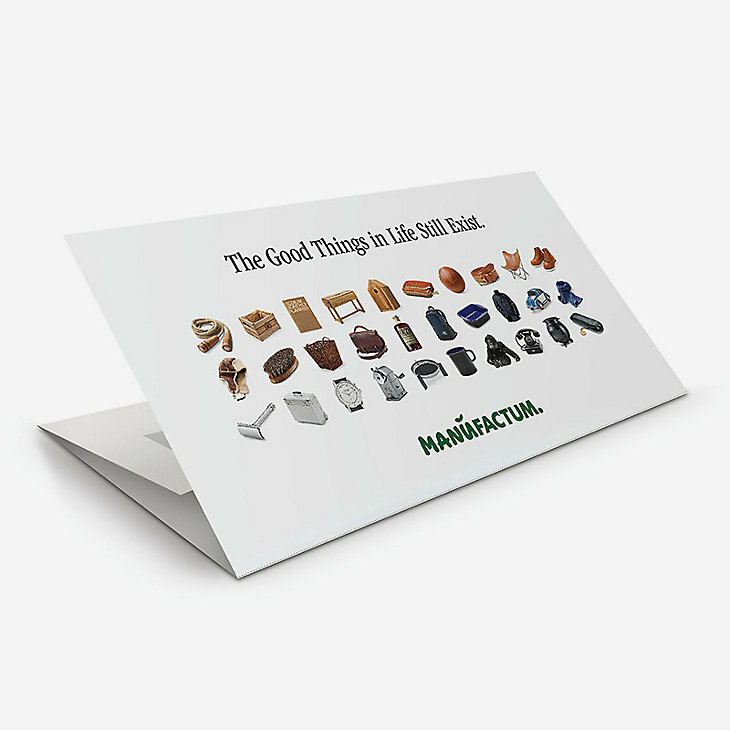 So a virtue was made from necessity and decorations were fashioned from the materials at hand, which cost next to nothing. Just like the glass blowers, when they made fine globes of glass from material they were using every day, the carpenters took the freshly cut shavings which were laying around the workshop and lay them on the fir branches. Later on they fashioned artful stars from the shavings. 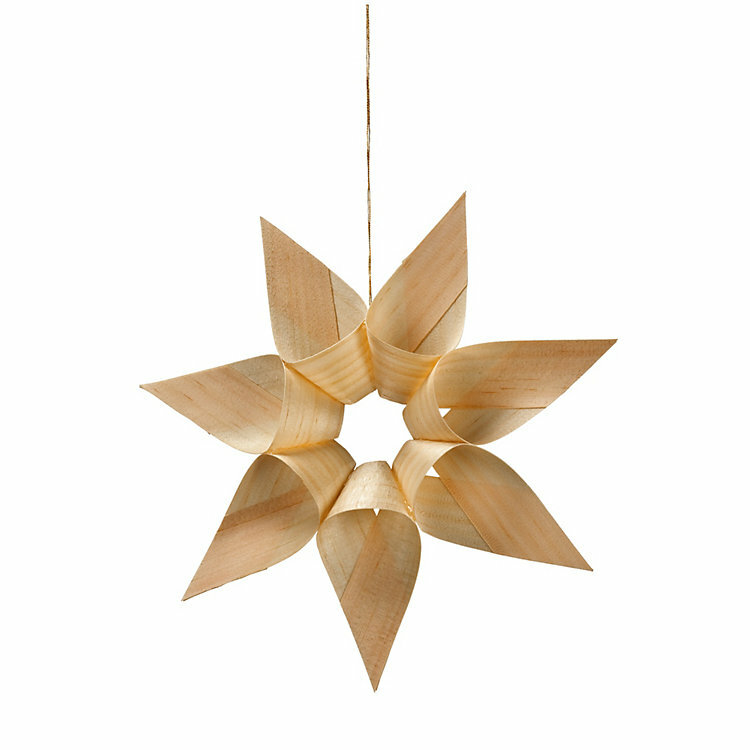 Today the manufacturer of these stars in Franconia planes these shavings from wood delivered from the Bavarian forest. Cut in strips, the shavings are hand formed into sachet-like shapes and glued together in stars.